Bob Thomas, a member of Trinity United Methodist Church off Haughn Road in Grove City, plans to spend Black Friday serving soup beans and cornbread. Thomas is coordinating a “Firefighters for Kids Lunch and Dinner” from 11 a.m. to 7 p.m. at his church. A freewill offering will be accepted for the meals which includes soup beans, cornbread and grilled cheese or ham sandwich, cookies and a drink. 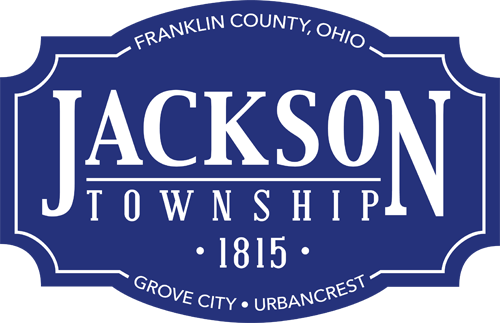 All proceeds benefit the Jackson Township Firefighters for Kids toy drive. See the flier at http://bit.ly/SoupToys.